Suitable for applications for fire fighting and technical rescue clothing and equipment. 1. 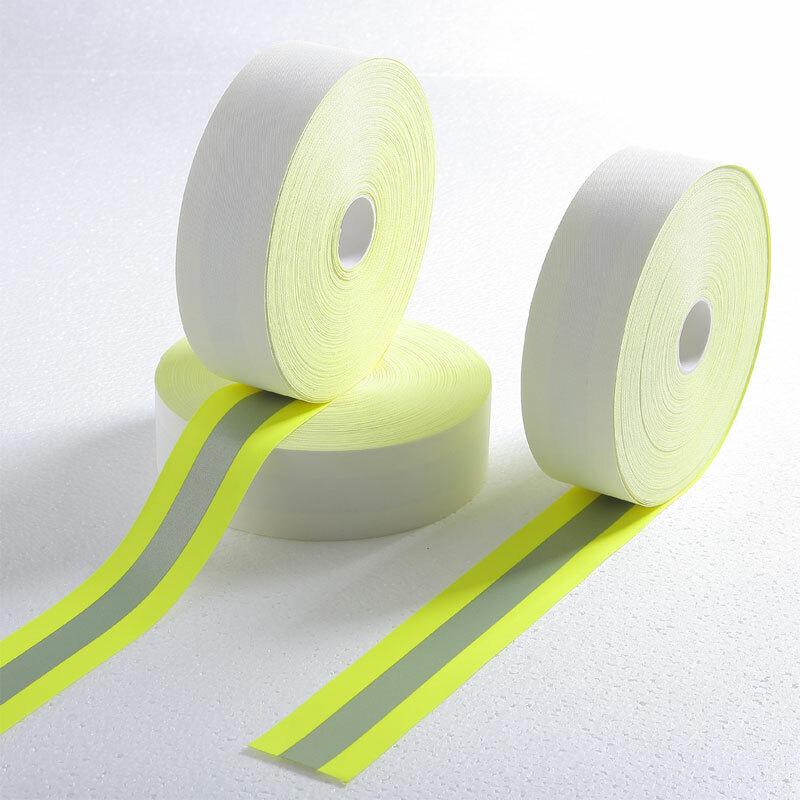 Combined performance: fluorescent, retro-reflective and FR. 2. The reflective part is composed of wide-angle exposed micro-glass beads bonded to a durable flame resistant cotton fabric. 3. 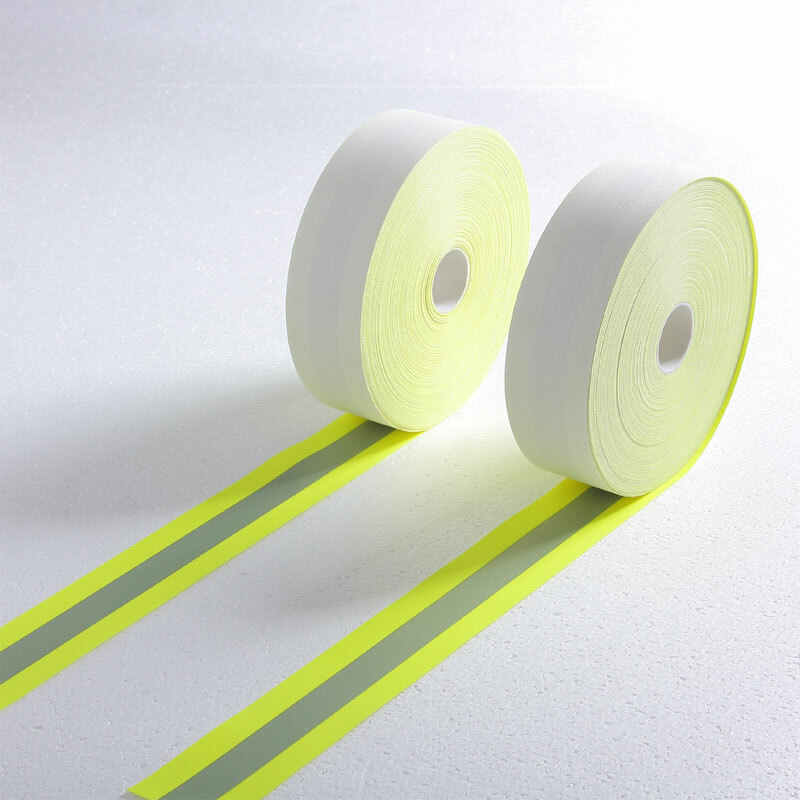 The fluorescent yellow contrasting part helps to make the material highly visible in daytime. 4. Certified to global high visibility standards such as EN ISO 20471, ANSI 107-2015 etc. 5. 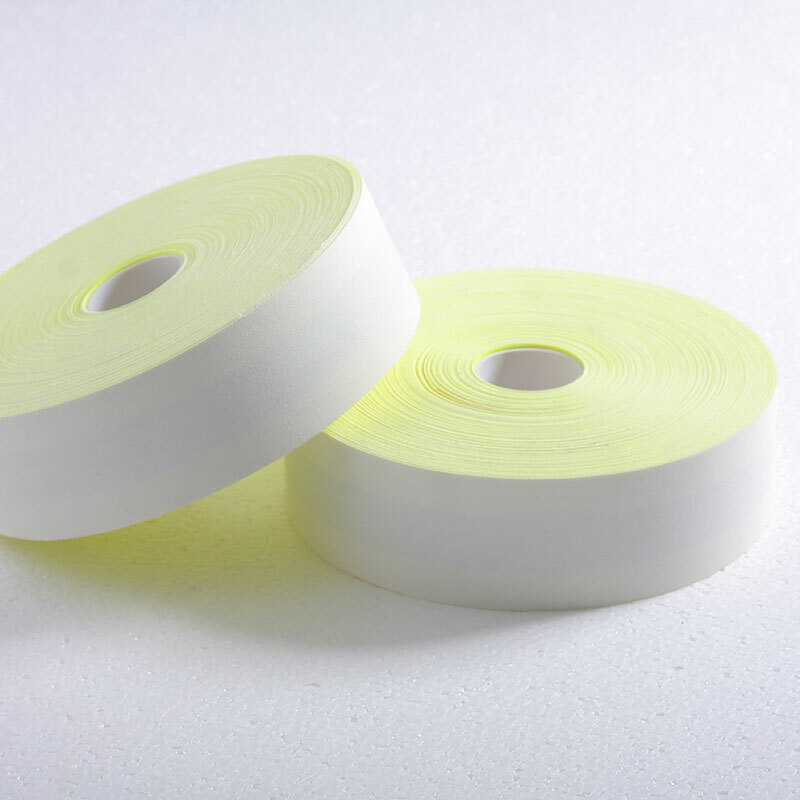 Certified to various flame retardant standards such as EN 11612, EN 14116, ASTM F1506, EN 469, NFPA 701 etc. 6. Recommended for Medium and Heavy Weight Fabrics. 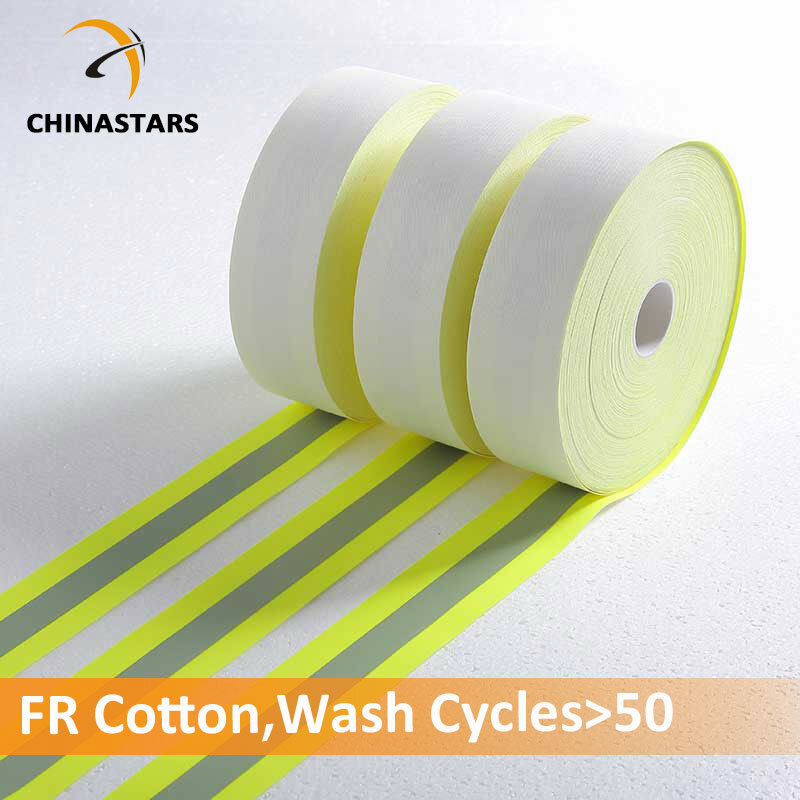 Washable to 60℃ domestic wash and 85℃ dry cleaning for more than 50 cycles.